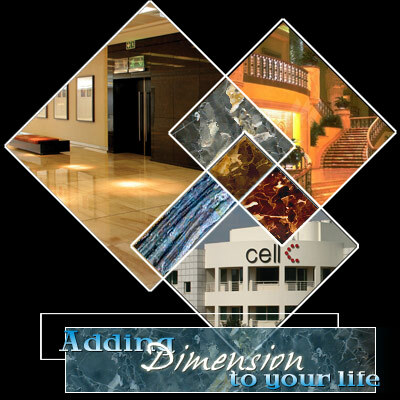 Discover the dimensions of marble, stone and granite. Together in consultation with our experienced draughts people, designers and stone craftsmen, we will gladly assist you to create just the right combination of aesthetics and functionality for your project. Different grains and hues blend different atmospheres and ambience. The ultimate combination of visual beauty and low maintenance makes polished stone an ideal choice for any project demanding creative style and high traffic durability. Contact us today and our experienced design team will help you find a solution that will suit your project and lifestyle. WIN a Table worth R7,500! Click for more information. 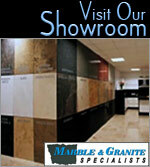 Come and visit our showroom to see the latest polished stones we have to offer. © 2014 V. T. Marble & Granite Exports (Pty) Ltd. All Rights Reserved.